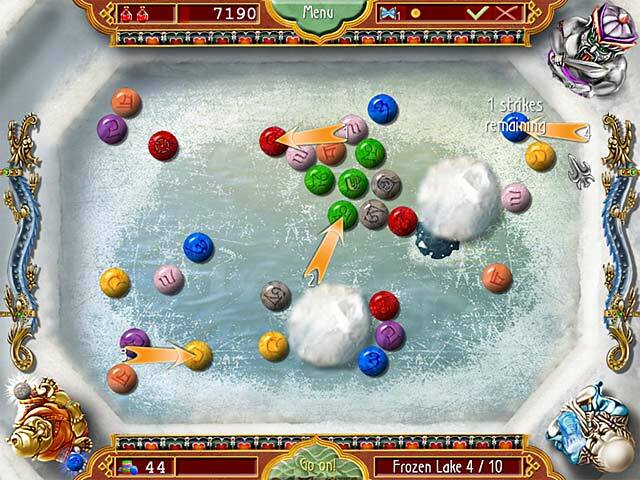 Download Mac Bato: Treasures of Tibet Game Windows 7 Games! 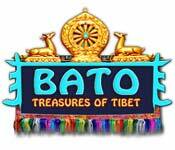 Help the young master of an ancient Tibetan game hunt for amazing treasures in Bato: Treasures of Tibet. 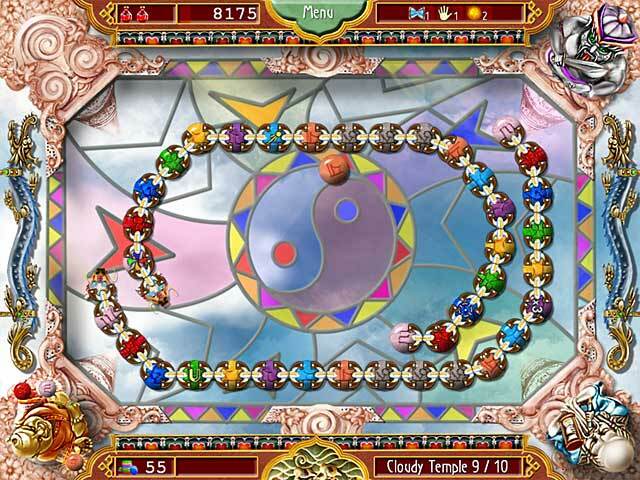 Search out and make stones of the same color collide to clear the entire game board and continue your awesome journey! Meet curious characters as you partake in an awesome adventure full of Match 3 fun. 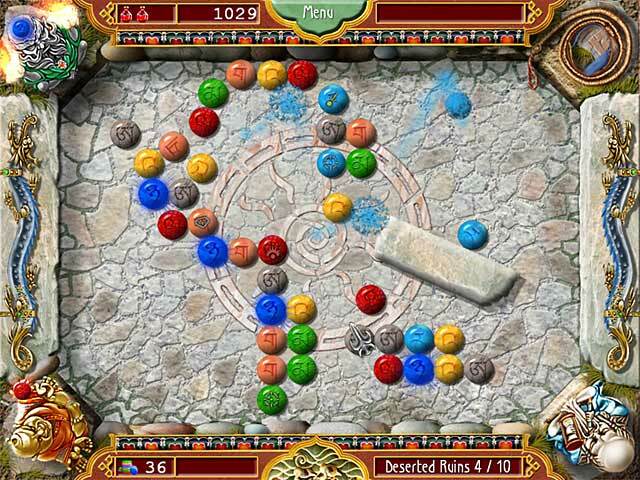 Master the incredible power ups to make it to the end of your travels and accumulate treasures!